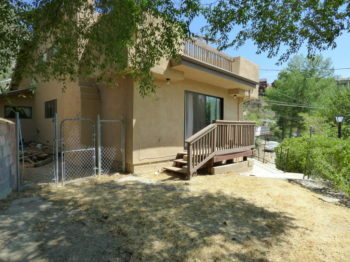 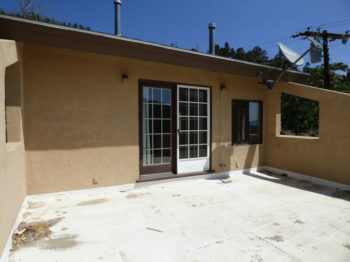 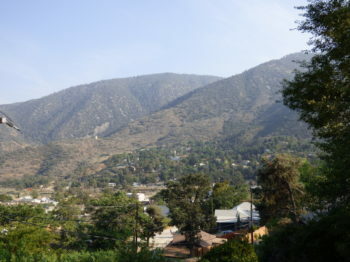 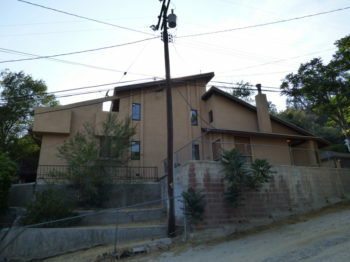 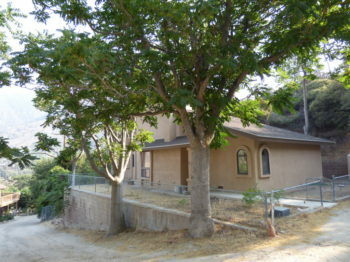 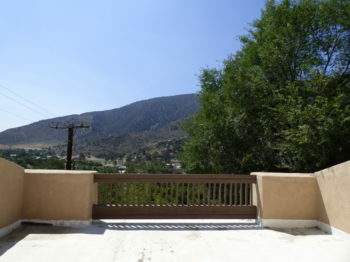 Enjoy the views from this Spanish style 4 bedroom home with over 2100 square feet situated on 2 lots! 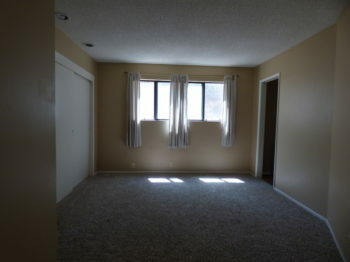 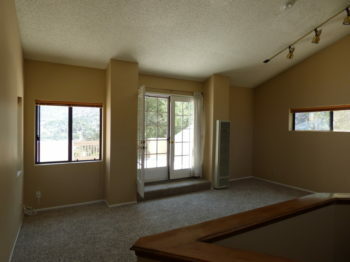 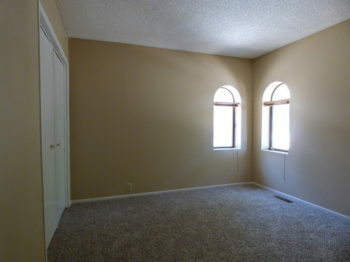 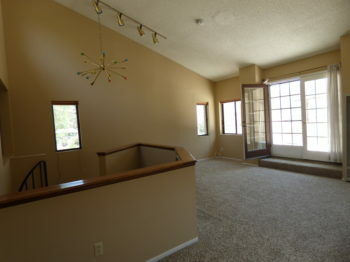 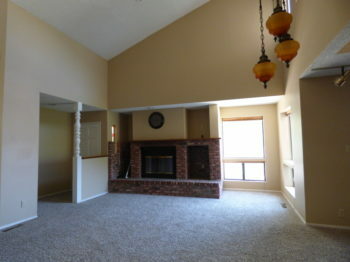 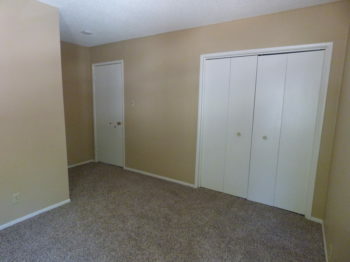 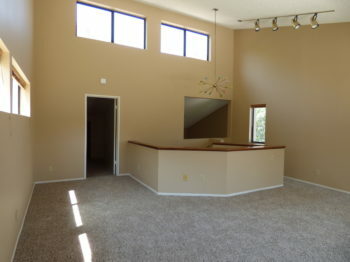 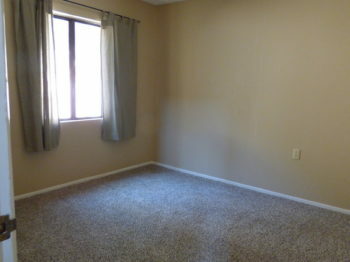 Spacious floor plan with vaulted ceilings. 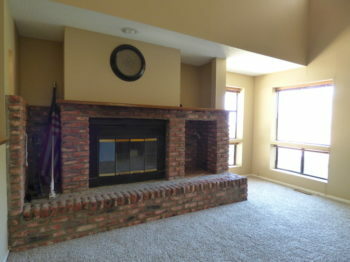 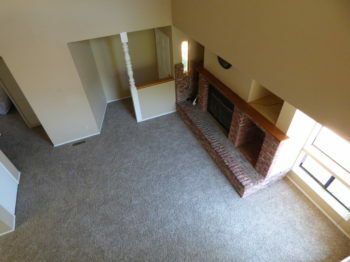 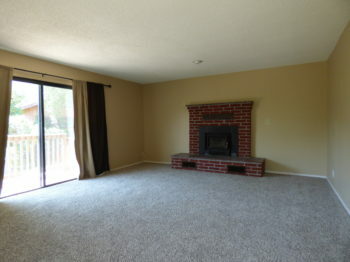 You can cozy up to 2 separate fireplaces, one in the living room and one in the den. 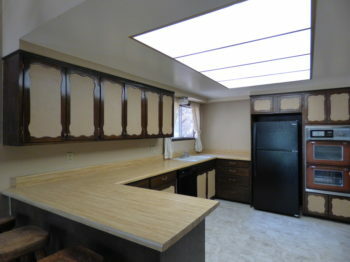 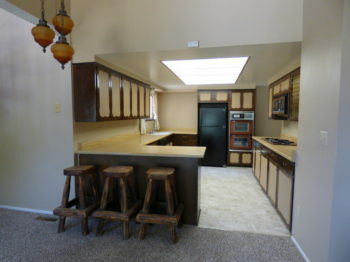 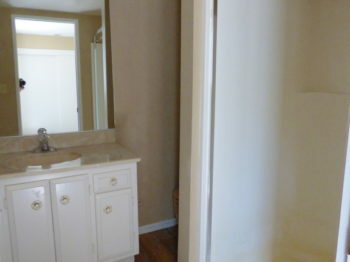 Plenty of counter space and cabinets in the kitchen, great for entertaining or a large family. 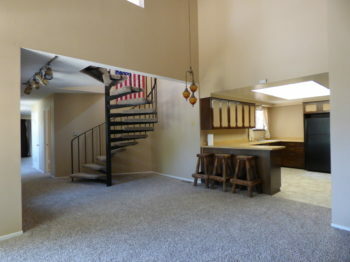 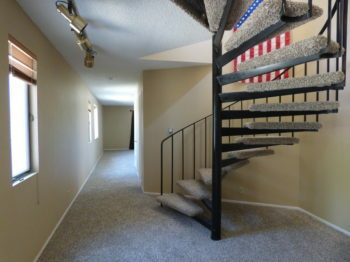 Take the expansive spiral staircase to the upstairs bedroom which includes a walk-in closet and private balcony. 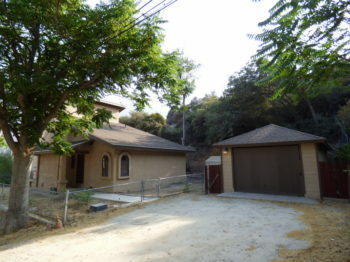 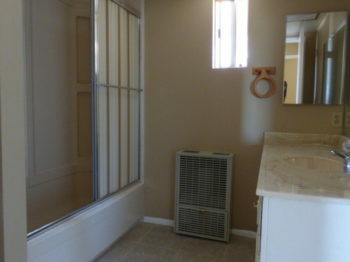 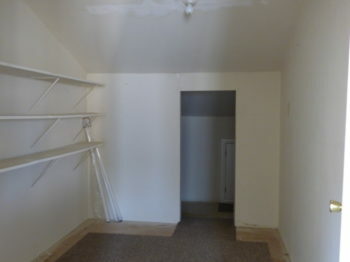 There is also a detached garage.